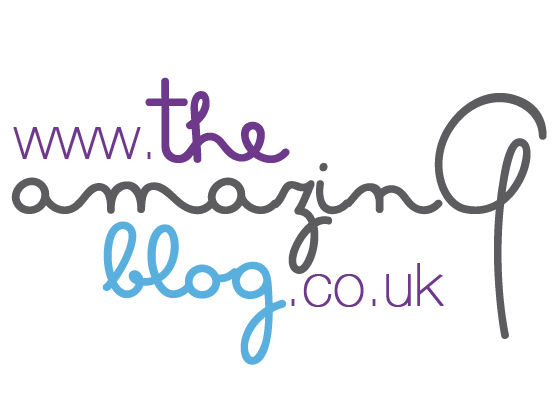 Here at The Amazing Blog we're all about the royals (Prince Harry, you know where to find us). So what better way to show our British pride than a series of posts on the Queen's Diamond Jubilee. Over the next few days be sure to check back for the best Jubilee inspired Food, Home, Beauty and Fashion picks! First up, we have a must-have for all you foodies out there, The Great British Book of Baking. This recipe book is jam-packed (see what I did there?) with delicious recipes that will make all your friends and family proud to be in this fine country! Pick one up for just £20 at Liberties. For all of you out there who aren't as kitchen savvy we have a solution for you. This Jubilee inspired tin from Biscuit Village takes all the hard work out of baking! Perfect to bring round to a friends barbecue, or at home with the family, order one today for £29.99 from their website. This recipe serves two, drink responsibly! For the more patriotic readers, this shortbread tin from Selfridge's celebrating the Queen's Diamond Jubilee is a must have. £13.99 is a bargain price to pay to have our Liz watching over you forever (or until you throw away the tin). If some of you were hoping to carry through your Jubilee spirit long after the festivities, this Hawkshead Relish Jubilee Jam is perfect for you. Every morning when you're making your toast and spreading you jam, you can remember your Jubilee weekend! Available for £2.60 on their website. While everyone doesn't have the selection of crowns that our gracious Queen has, I think I'd prefer this Diamond Jubilee Fit For a Queen chocolate selection from Selfridge's a bit more. Who needs carats when you can have chocolate! Pick up a box of these festive treats for £11.99. A nice cup of tea is about as English as you can get, so celebrate the Queen's big day with a brew of Fortnum and Mason's Jubilee Blend. At £11.50, it's definitely a treat, but you'll only see one Diamond Jubilee. For those of you wanting to celebrate the Jubilee somewhere besides your home, The Handbook's Jubilee Japes lists the best places in London for you to celebrate the Jubilee in style. From dinner to dessert, you're sure to find an event that suits you this weekend. Hopefully this post has given you some ideas on how your Jubilee celebrations can be enhanced with festive food, so be sure to check this space over the next few days for our top Jubilee picks for Home, Beauty and Fashion. This afternoon we'll have our Home picks (Part 2), and tomorrow look out for our Beauty (Part 3) and Fashion (Part4) installments.